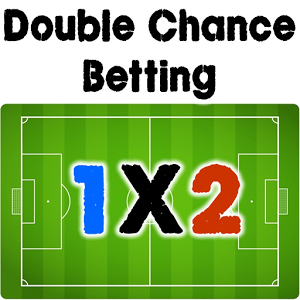 Double Chance bet is great and interesting alternative option for those who like betting. 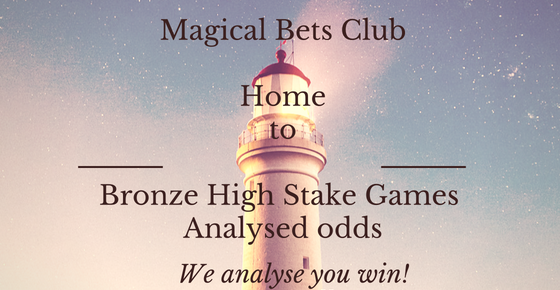 Magical Bets Club provides accurate well analysed double chance betting tips on football, ideal for small multibets or single bets high amounts. Even on just more than one football outcome. Our predictions will make sure that you will have enough picks and tips for this. The Double Chance betting has become so popular in soccer because it will help if you have tips and solid picks on a strong winning team. Because like this you can be sure that even by a win or draw you will still be successful especially with our football predictions. Double chance betting provides a more consistent stable source of income from regular wins from the increasing number of our serious professional betting fans. You get daily 10 or 20 games ideal for small multibets. We take our analysis through multilayered levels of approval with our internal team of analysts.
" Those who approach professional sports betting like any other serious business Succeed.Those who think its a get rich quick scheme fail."